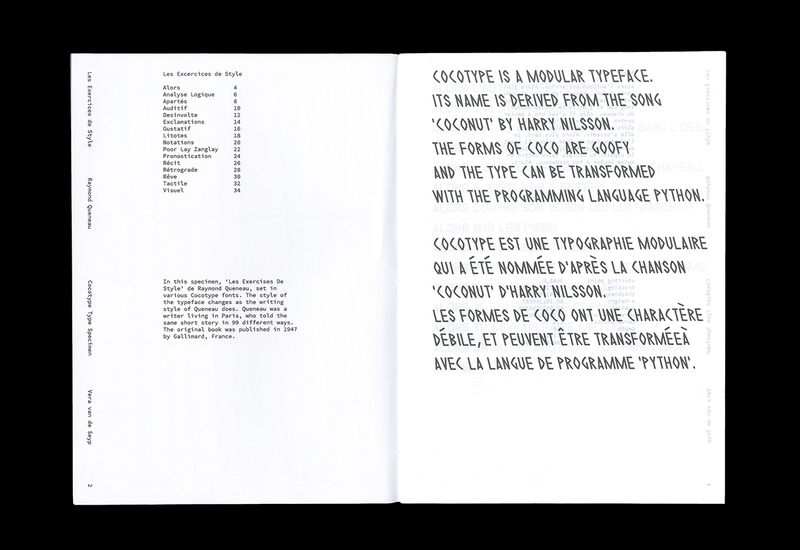 Cocotype is a modular typeface. Its name is derived from the song Coconut by Harry Nilsson. 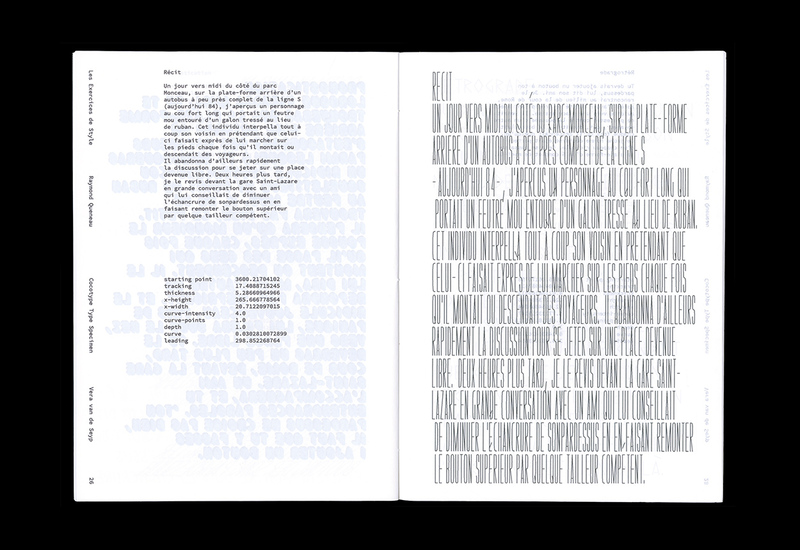 The typeface can be transformed in a tool named DrawBot and is made with Python. Although extremely changeable in shape according to various parameters that, Cocotype is goofy in every single form it can appear in. 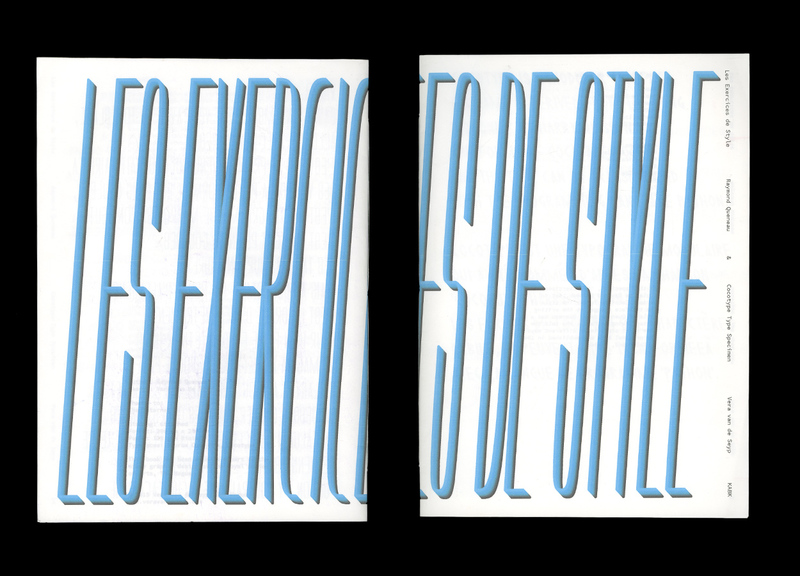 A set of type templates made out of transparent plexiglass was created with this tool. 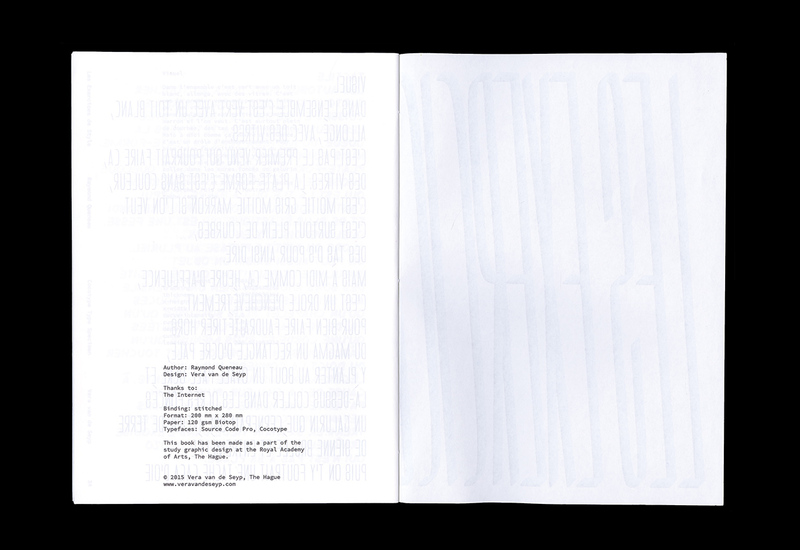 The templates can be used to trace the shapes by hand and play with the typeface. 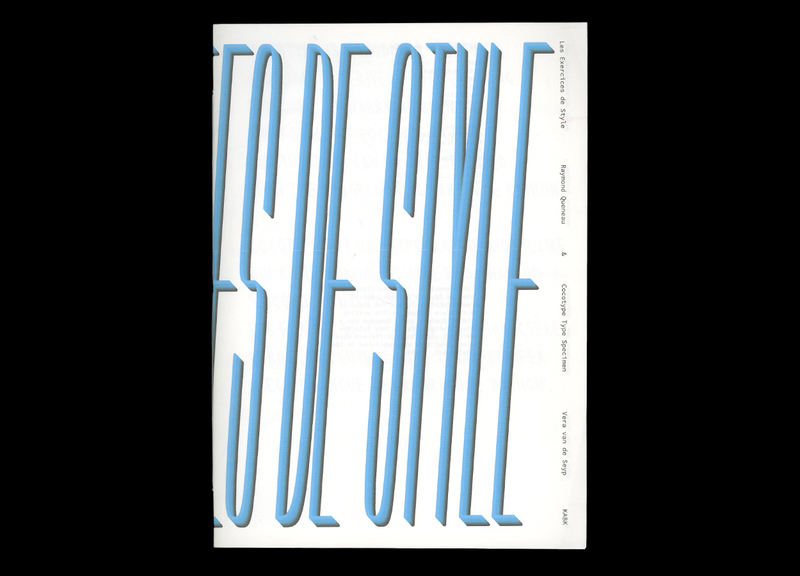 A special typeface like Cocotype needs a special specimen. 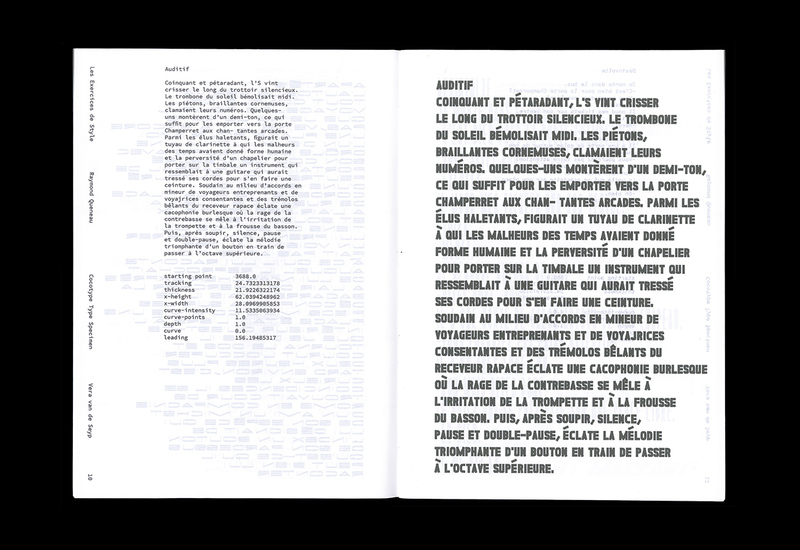 In this specimen, Les Exercises De Style de Raymond Queneau, set in various Cocotype fonts. 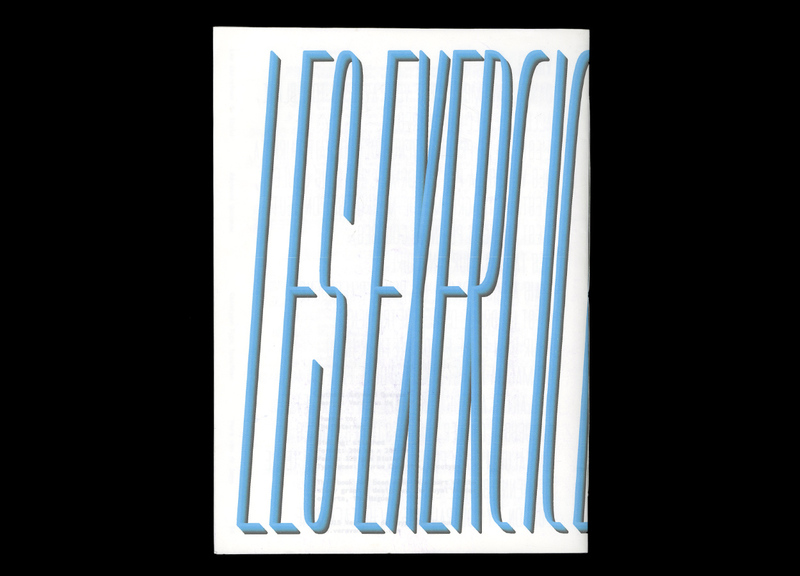 In his Excercises, Queneau told the same anecdote in 99 completely different ways. 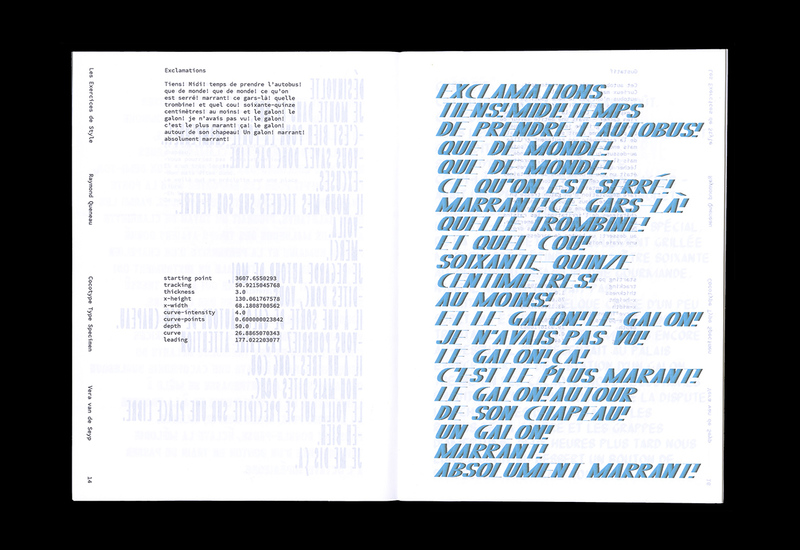 Throughout the specimen, the style of the typeface changes along with the writing style of Queneau.